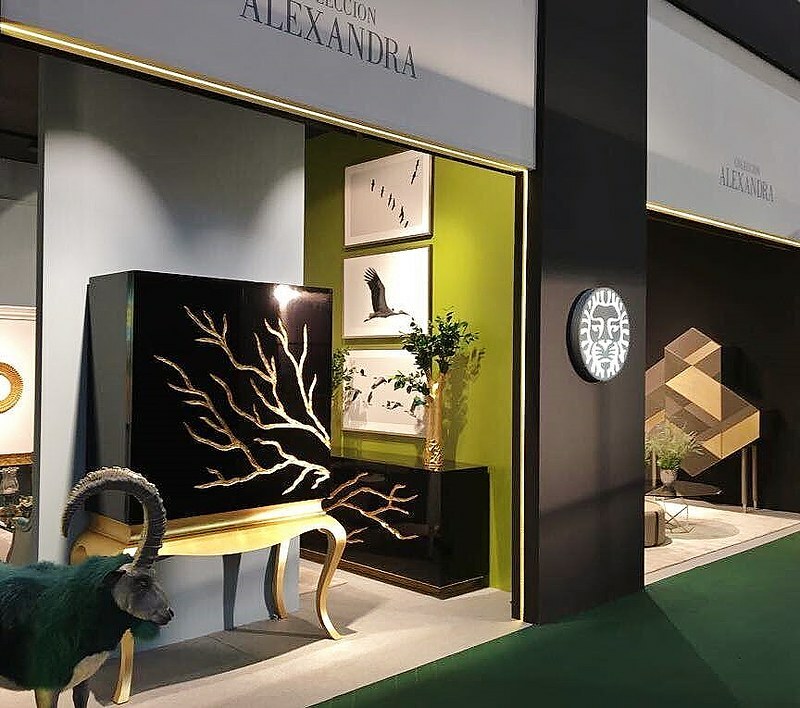 Coleccion Alexandra is a Spanish family-run company with a clear international focus, dedicated to the design and manufacture of high-end exclusive furniture, with an interior design team boasting 40 years experience in the execution of numerous varied projects worldwide. 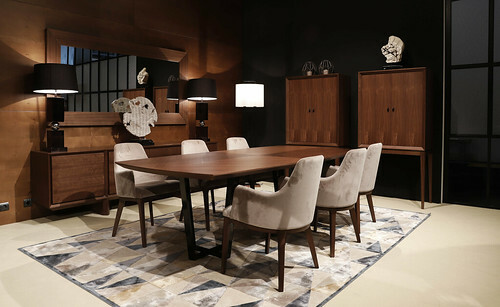 In 1994, Maria Jose Guinot, embarked on a passionate adventure together with her two sons –Johnny and Jacobo- to create a brand to design and manufacture their own furniture collection. Thus Coleccion Alexandra was born, strengthening over time and winning the respect and admiration of all due to its exclusive design, reliability and solvency. Coleccion Alexandra currently offers more than 2.000 references from its three defined styles: Heritage, the exquisite luxury of its traditional classical line, Evolution, progressive evolution towards elegant and classical contemporary and Emotions, its most avant-garde and contemporary line; making it one of the largest and most original collections in the world. 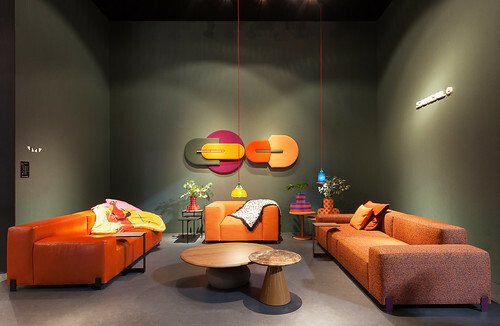 Apart from furniture, the company also provides bath collections, lighting, textiles, rugs and artwork. 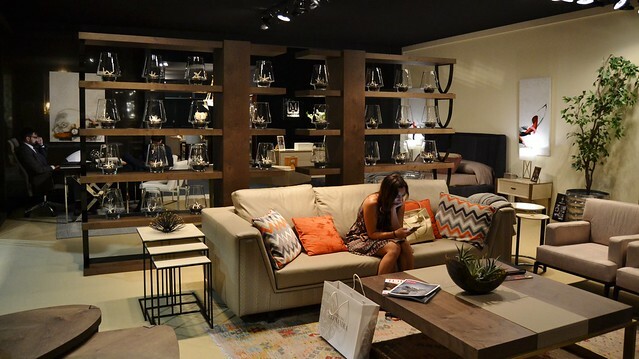 Coleccion Alexandra has expanded non-stop since the beginning. The company boasts a showroom of more than 1.000m2 with exports exceeding 85% of its production.